Months earlier, the Transmission BitTorrent client was found distributing Mac-based ransomware. A popular BitTorrent client called Transmission has again been found distributing Mac-based malware, months after it was used to spread a strand of ransomware. 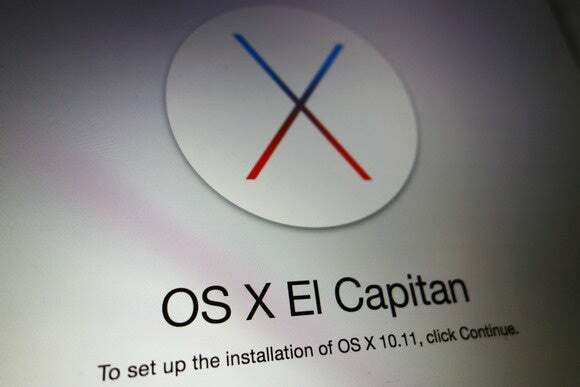 Researchers at security firm ESET have been following a malware called OSX/Keydnap, which can steal passwords, and noticed that it was spreading through Transmission’s official site. Somehow, a version of the BitTorrent client containing the malware had been recently made available on the site, ESET said in a blog post on Tuesday. Transmission has already removed the download, according to ESET. But users who downloaded the client between this past Sunday and Monday should check for signs that their Mac has been comprised. In addition to stealing credentials, the Keydnap malware functions as a backdoor program that can allow the hacker to execute remote commands on the Mac, including file downloads. ESET published details on the malware in July, but the security firm wasn’t sure how it was being spread. “It could be through attachments in spam messages, downloads from untrusted websites, or something else,” the company said at the time. Although Transmission didn’t immediately respond for comment, the developer is investigating the issue, according to ESET. However, earlier this year, the BitTorrent client was also found spreading a Mac-based ransomware called KeRanger. ESET noted the similarities between the two attacks. Like KeRanger, the Keydnap malware was also spread through a Transmission client that was signed with a legitimate Apple developer’s certificate. This can help it bypass Apple’s malware detecting feature Gatekeeper. While it isn't clear why Transmission was distributing the malware, its possible the site may have been hacked, and then uploaded with a tainted version of the BitTorrent client. ESET has already notified Apple about the compromised developer certificate. The security firm’s products will also detect and remove the Keydnap malware.